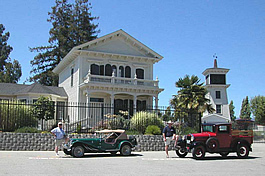 The 1870's Rodgers House, with family ties to author John Steinbeck, is now available for rent. 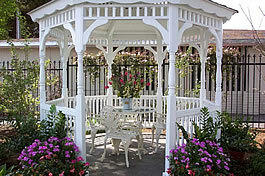 This beautifully restored home is filled with history and serves as a special venue for small wedding receptions, weddings (a gazebo is available on the patio), business meetings, reunions, and seminars. Includes set up day prior to event from 8:30AM-4:30PM. All personal items must be removed within one hour after ending time for event.